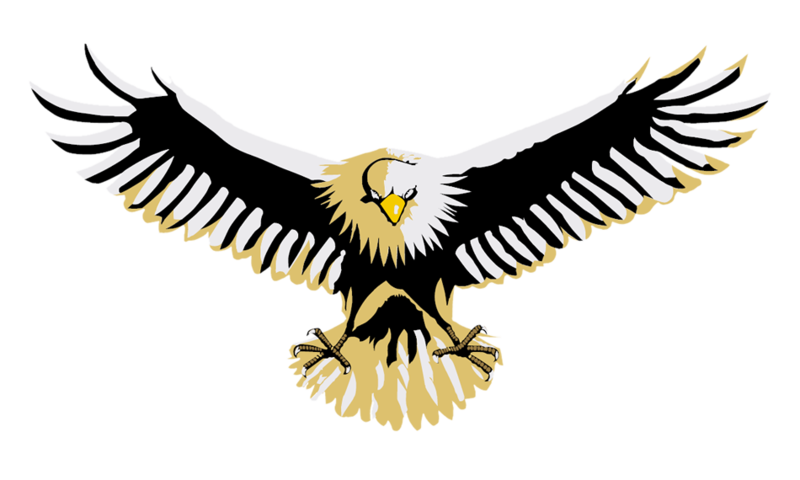 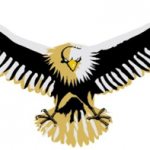 Girls Junior Varsity Softball, Girls Varsity Softball · May 12 Lady Eagles Softball defeats Metamora 4-1 Thursday night. 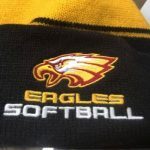 Girls Junior Varsity Softball, Girls Varsity Softball · Apr 28 Lady Eagles Softball defeats Pekin High School 4-0! 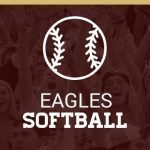 Good luck to the girls softball team as they take on Sterling HS in their home opener today at 4:30pm!! 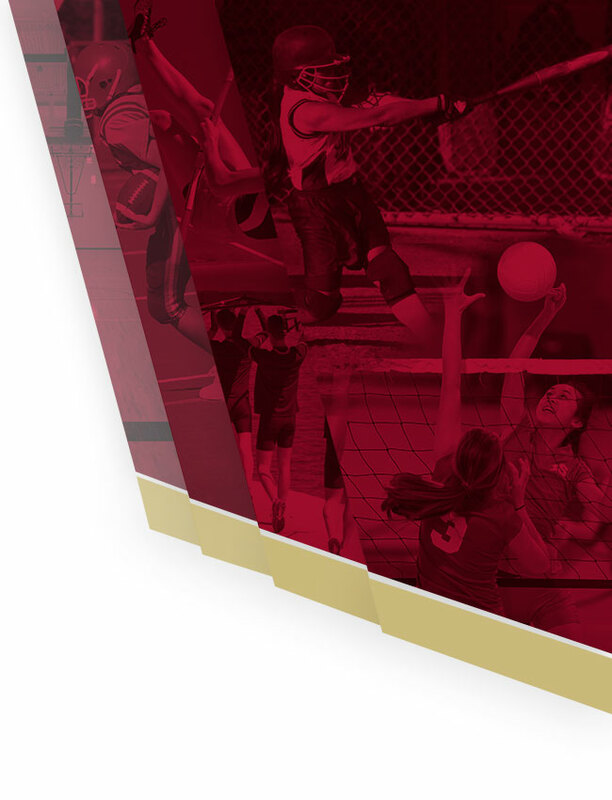 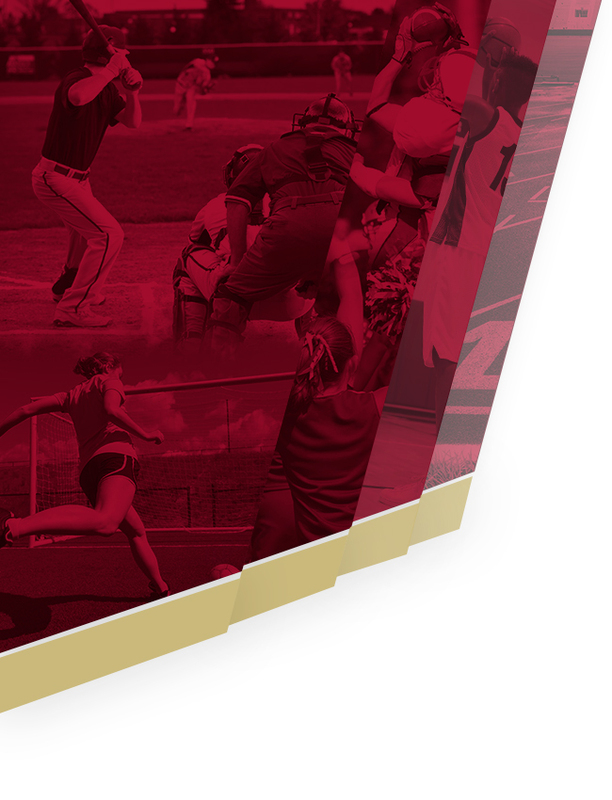 Girls Junior Varsity Softball, Girls Varsity Softball · Mar 17 Girls Softball -“Play the Turf” Jamboree Opening Night.